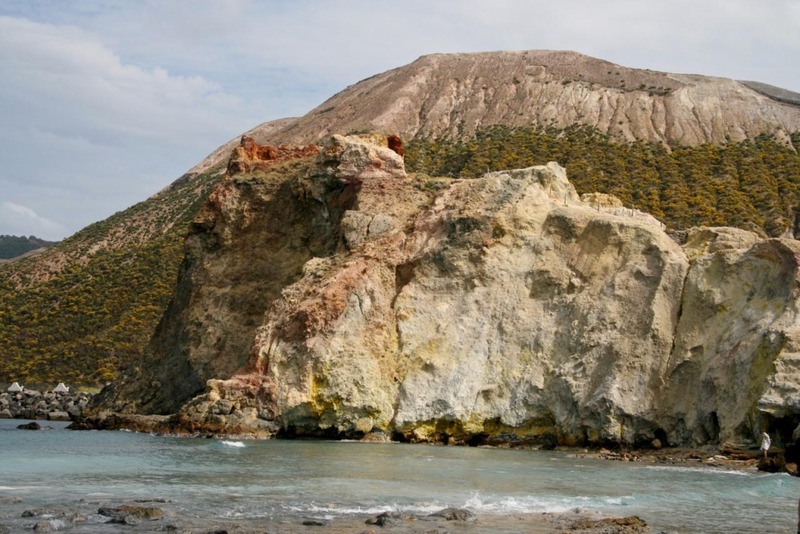 What is it about Sicily that enchants every traveler who steps foot on the island? Whether it’s the azure waters that surround golden hilltops, knowledge to be gleaned from architectural wonders that have survived the ages, or the warmth of the people who call this land home, to rent a villa in Sicily and spend time soaking up sunlight in a uniquely Italian setting is a fantasy guaranteed to entice the heart of every travel-lover. The largest island in the Mediterranean Sea, Sicily is located in the south of Italy, just off the tip of the “boot” of the country. Known for its stunning sea views, ancient Greek architecture and mouth-watering cuisine, Sicily is a place where vespas zoom around every city corner and the bright, blue ocean sparkles beneath every country vista. Since unfortunately I’ve never been myself – the farthest south I made it in Italy was Naples – I decided to take a closer look with Karen de la Rosa, contributor to Something In Her Ramblings and founder of La Rosaworks, a Sicilian touring company. “There are three main tourist cities, Palermo, Catania, and Siracusa,” wrote Karen. Most visitors to Sicily will visit Palermo, the capital of the region, either passing through on transit or as a base for a longer stay. Palermo is teeming with history – the city has been inhabited since well before the times of Ancient Greece and played witness to a variety of civilizations throughout the ages. It’s also full of bustling places to brush elbows with locals – like the markets. “Visiting the lively markets is a photographer’s dream, especially the ones in Palermo,” she added. 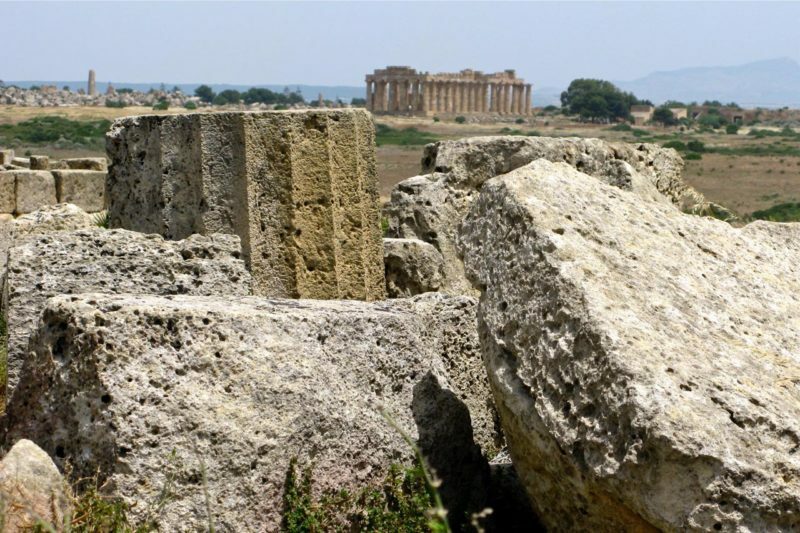 Outside of Palermo the islands main sites include Agrigento, a valley filled with temples that date back to the sixth century B.C, Segesta, an Ancient Greek temple, Erice, a hilltop town full of charms, and Mount Etna, an active volcano that is Europe’s largest. Indeed, the offerings of the island are quite diverse. 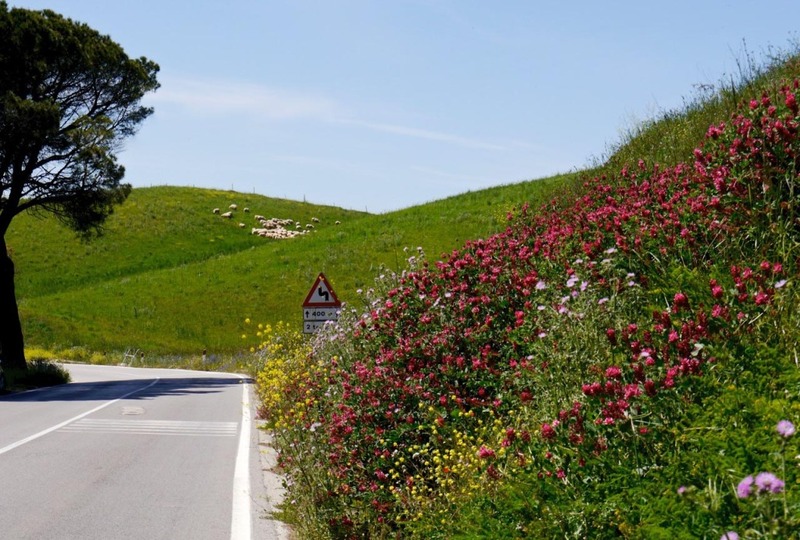 There are two main ways to get around Sicily – by bus or driving. However, if you truly want to see the best of the island – and have more freedom to explore at your own pace – consider renting a car. One of the top reasons to visit Italy is to experience the food and Sicily is no exception. 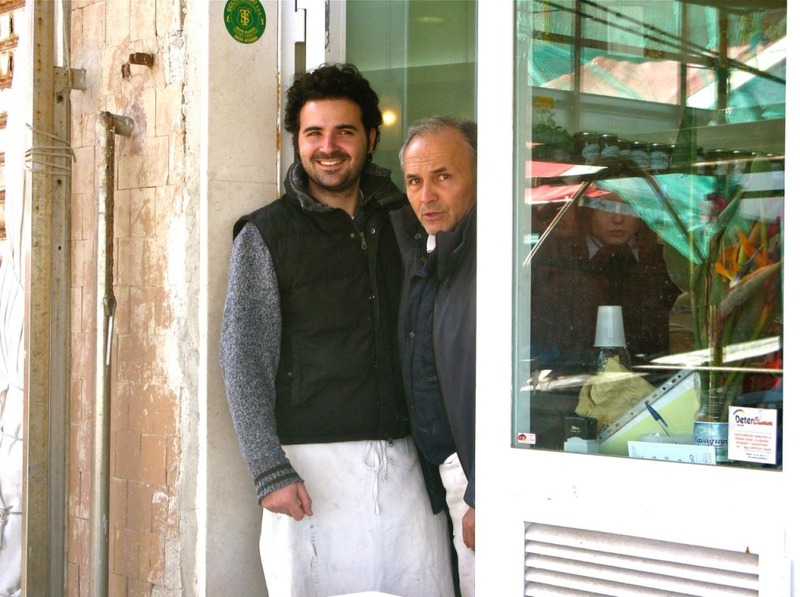 “The story [of Sicily] goes deep and by tasting what the land produces and how dishes are prepared, you begin to understand Sicily’s evolution,” she wrote. Italian cuisine is largely regional. Popular dishes in Sicily include Ariancini, fried rice balls, caponata, an eggplant dish, and granite, a semi-frozen desert. 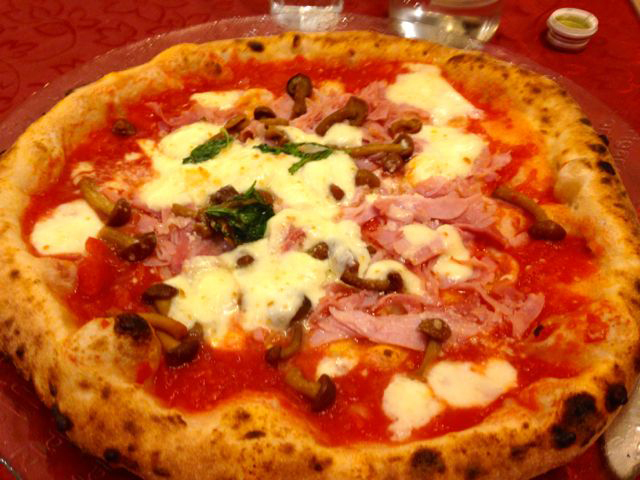 Sicily is also said to rival Naples when it comes to the best pizza in Italy, and the region is known for its ricotta. “Tasting freshly made and warm ricotta cheese at a farm is almost a religious experience,” said Karen. The best part of travel is always, always the people. This has become my age old adage as I’ve trekked around the globe. And, according to Karen, the people of Sicily touch the soul. “In my opinion, there exists a collective soulfulness among Sicilians, complex and very endearing,” she wrote. “The people of Sicily have endured so much over the millennia. Because of their enviable location in the Mediterranean and natural and agricultural riches, they are ever wary of and vulnerable to the next ‘invader’ and yet, they are a most generous and warm people. For Karen, like many who spend time exploring the of this unique corner of the planet, the ageless allure of Sicily has seeped deep into her heart. Sicily, I yearn to someday get lost in your ageless allure.